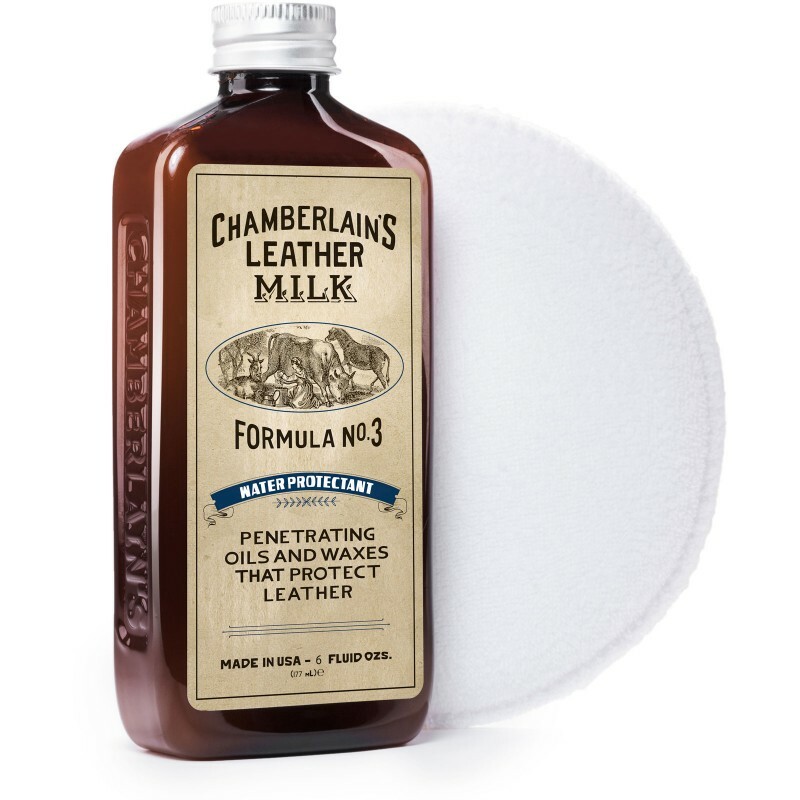 Chamberlain's No.3 formula is a natural mix of oils and waxes that conditions and protects leather from water damage. 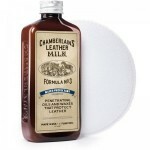 This is specifically designed to soak deeply into the leather and provide a natural barrier. 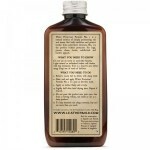 Please note that the oils will penetrate the leather and may make your shoes appear a shade darker if they are a pale colour, although over time this may reverse. As with any shoe care product we recommend you try it on a small spot first where any issues will not be noticeable such as the tongue.